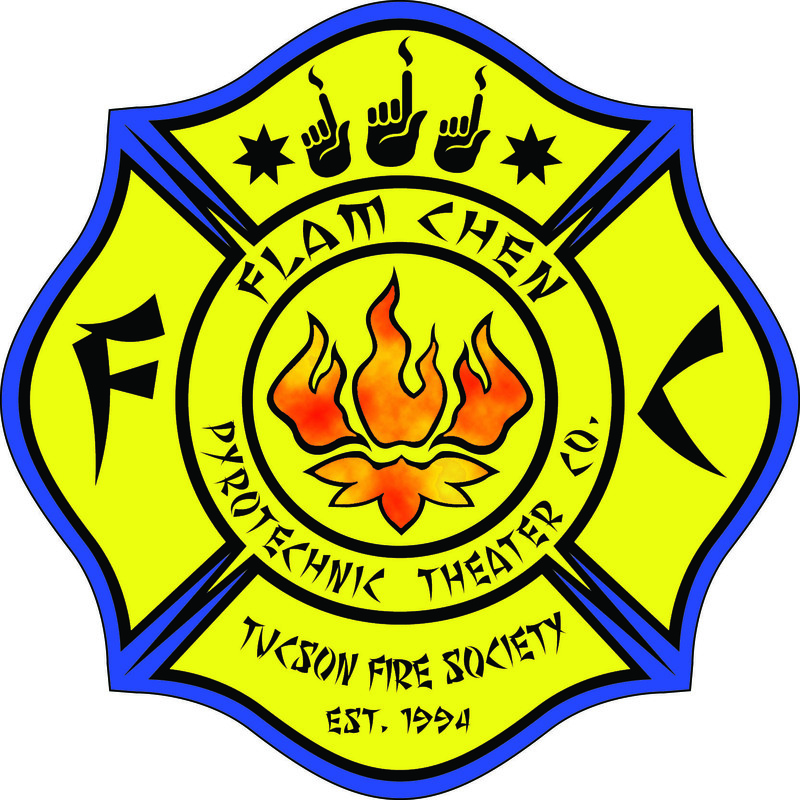 Flam Chen have been creating, performing, and touring new circus and fire theater since 1994. We create dazzling public spectacle merging daredevil acrobatics, pyrotechnics and a mastery of light, air and fire. The MSA Annex Culture Collider is a venue not only for our work but for producing artworks and events in the community, private events and much more.